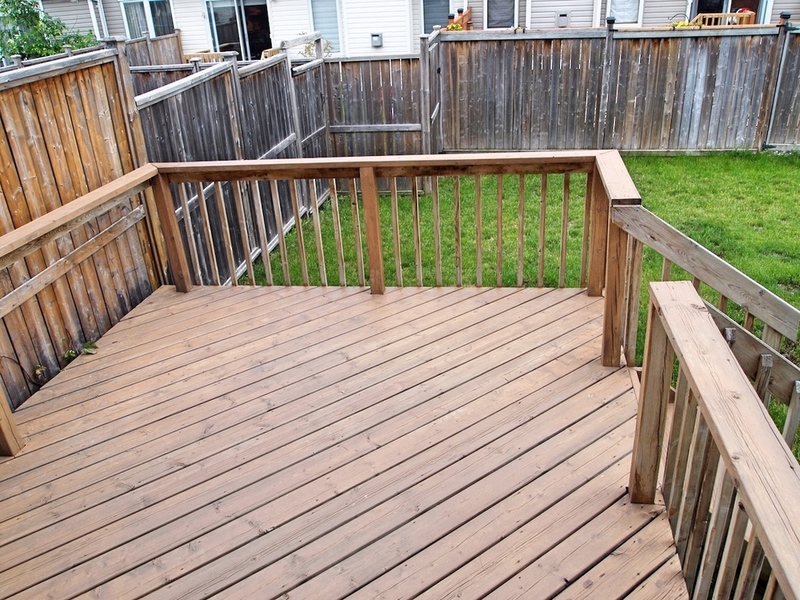 Popular Minto Royalton end unit (wide lot) townhome steps to public transit, Chapman Mills Conservation hiking trail and easy access to Riverside South via Strandherd Armstrong Bridge. Family-oriented neighbourhood with minimal through traffic. Private side entrance opens into sun-filled living room. Open concept kitchen walking out to large deck in fenced-in backyard. 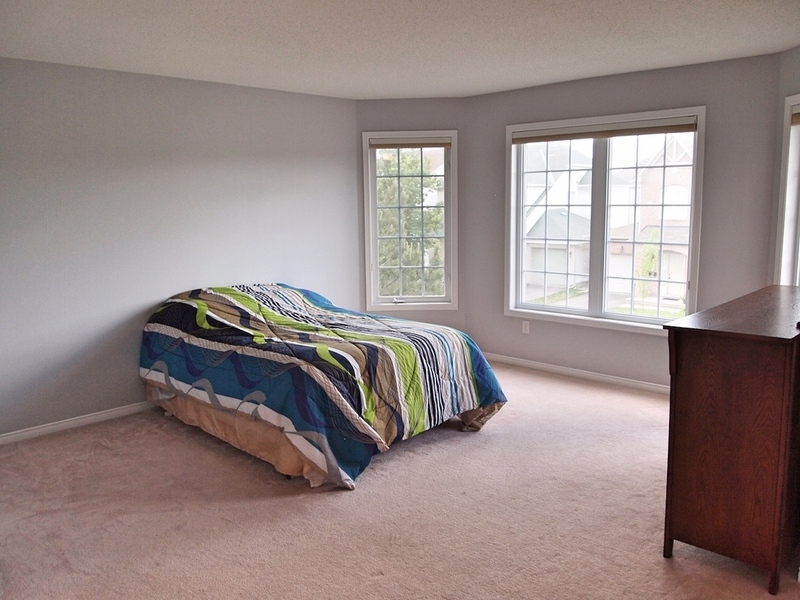 Spacious master bed with sitting area, full ensuite bath (soaker tub) and walk-in closet. Finished lower level with laundry and storage area. Freshly painted throughout and newly landscaped!